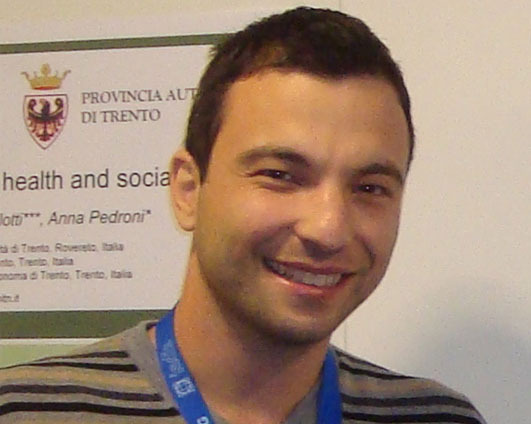 Ioannis Kazanidis has MSc in Computing and the PhD degree in Educational Technology and Adaptive Educational Systems. Currently, he is an adjoined assistant professor at Eastern Macedonia and Thrace Institute of Technology, Greece. He has more than 3 years of experience in a national research project. His main research interests lie in the area of educational technology, e-learning, adaptive educational systems. He has published 27 papers in International Journals and Book chapters, and more than 35 papers in proceedings of international conferences. He is also serving as a reviewer for more than 15 research journals and international conferences.